Hi! I created this registry as alternative / additional way to gift me for my intuitive art. With your surprise gift, you'll light up my inner child's heart! handmade floaty glitter sparkle binder! If you know me, you know that I love clear things... this binder will be one of my new magical learning binders that will sparkle up my world! Thanks for taking a closer look. This gift can be purchased online from GlitterDisaster on etsy. What would you like to do? One more thing: ship your gift from GlitterDisaster on etsy to the following address. A copy will also be sent to you by email. Please note! If you decide to purchase this item later — whether in-store or online — you’ll need to come back to this screen and select “GIVE THIS GIFT”. It’s the only way to update Astrid’s registry and view their shipping address. Thank you! 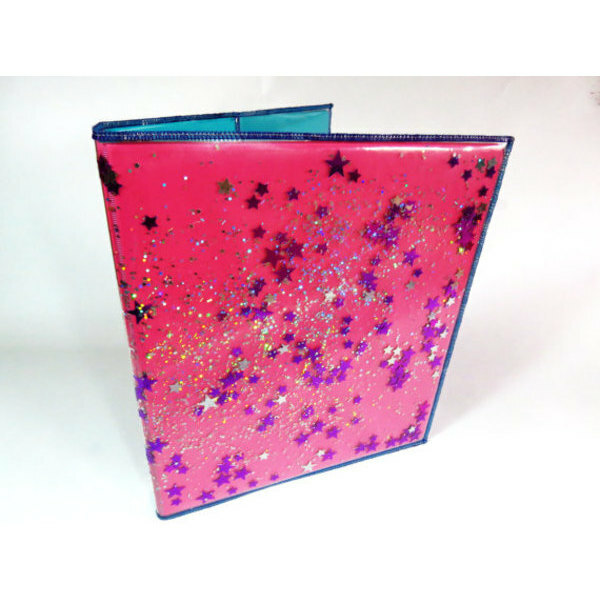 The registry has been updated with this gift from you: 1 of the "handmade floaty glitter sparkle binder!" from GlitterDisaster on etsy. If you've changed your mind or the item was out of stock at GlitterDisaster on etsy, please check your inbox for an email from Thankful for next steps. You feel inspired to donate a surprise token? Thank you so much! I love seeing abundance surprises!! Woot! Thanks for taking a closer look. This gift can be purchased online from Paypal or Credit Card. What would you like to do? One more thing: ship your gift from Paypal or Credit Card to the following address. A copy will also be sent to you by email. Thank you! The registry has been updated with this gift from you: 1 of the "Additional $ Donation of your Choice" from Paypal or Credit Card. If you've changed your mind or the item was out of stock at Paypal or Credit Card, please check your inbox for an email from Thankful for next steps. Thanks for taking a closer look. This gift is a donation to Girl Up Uganda. What would you like to do? Please note! If you decide to make a donation later, you’ll need to come back to this screen and select “MAKE A DONATION”. It’s the only way to update Astrid’s registry with your gift donation to Girl Up Uganda. Thank you! The registry has been updated with this gift from you: "Donate in the name of Astrid Mueller". If you've changed your mind or had trouble sending your donation, please check your inbox for an email from Thankful for next steps. OMG that just makes me go Squeee! Thanks for taking a closer look. This gift can be purchased online from Ebay . What would you like to do? One more thing: ship your gift from Ebay to the following address. A copy will also be sent to you by email. Thank you! 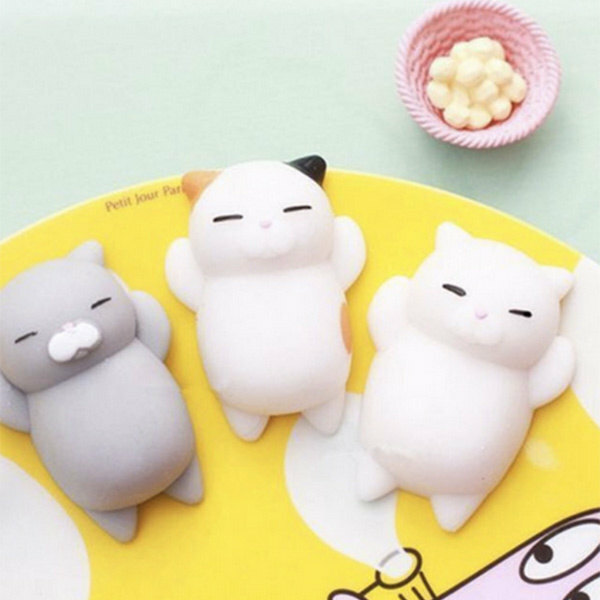 The registry has been updated with this gift from you: 1 of the "Kawaii Soft Cat Squishy Squeeze Toy " from Ebay . If you've changed your mind or the item was out of stock at Ebay , please check your inbox for an email from Thankful for next steps. Founded in 1998, Animals Asia promotes compassion and respect for all animals and works to bring about long-term change. They rescue bears from the bear bile trade, save cats + dogs in Asia and more. Thanks for taking a closer look. This gift is a donation to Animals Asia. What would you like to do? Please note! If you decide to make a donation later, you’ll need to come back to this screen and select “MAKE A DONATION”. It’s the only way to update Astrid’s registry with your gift donation to Animals Asia. $14.99 (USD) from Studio Oh! So lush and thick and I'm always journaling, this would be another amazing one! Thanks for taking a closer look. This gift can be purchased online from Studio Oh!. What would you like to do? One more thing: ship your gift from Studio Oh! to the following address. A copy will also be sent to you by email. Thank you! 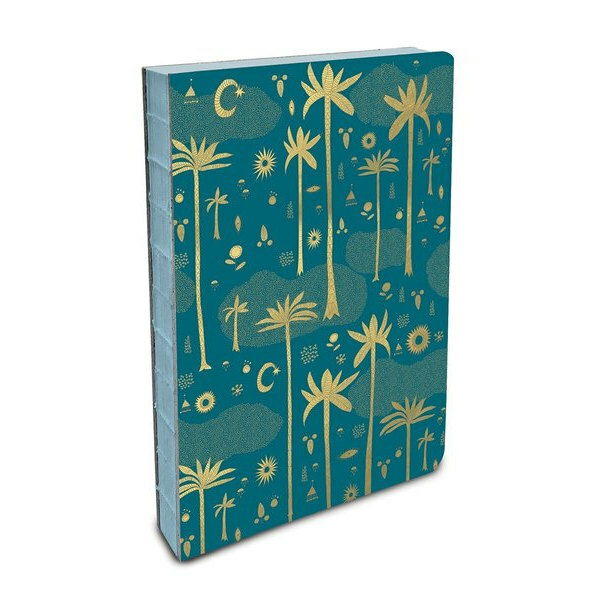 The registry has been updated with this gift from you: 1 of the "Lush Journal Notebook" from Studio Oh!. If you've changed your mind or the item was out of stock at Studio Oh!, please check your inbox for an email from Thankful for next steps. ahm just LOVE this color accent, and the message too! And of course 'cause it's clear...! It looks like this item has already been purchased for Astrid! Thank you! 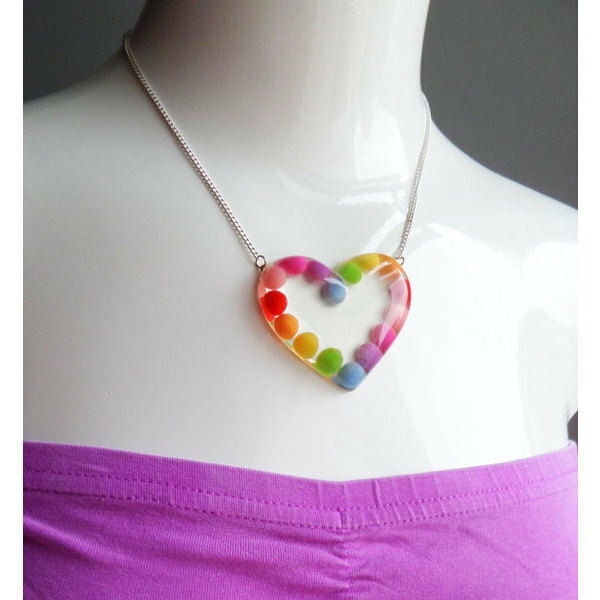 The registry has been updated with this gift from you: 1 of the "Resin Heart Necklace" from Etsy. If you've changed your mind or the item was out of stock at Etsy, please check your inbox for an email from Thankful for next steps. She's the First provides scholarships, mentorship, and empowerment to girls in low-income countries who will be the first in their families to graduate. Thanks for taking a closer look. This gift is a donation to She's The First. What would you like to do? Please note! If you decide to make a donation later, you’ll need to come back to this screen and select “MAKE A DONATION”. It’s the only way to update Astrid’s registry with your gift donation to She's The First. As I'm expanding my spiritual growth, this has popped up on my wish list! Energy healing protection awesomeness! Thanks for taking a closer look. This gift can be purchased online from handmade on etsy. What would you like to do? One more thing: ship your gift from handmade on etsy to the following address. A copy will also be sent to you by email. Thank you! 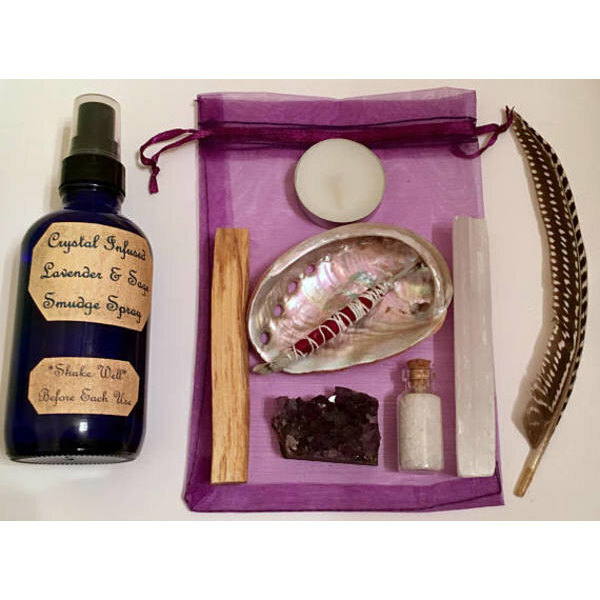 The registry has been updated with this gift from you: 1 of the "Chakra Cleaning Smudge Kit" from handmade on etsy. If you've changed your mind or the item was out of stock at handmade on etsy, please check your inbox for an email from Thankful for next steps. Thank you! 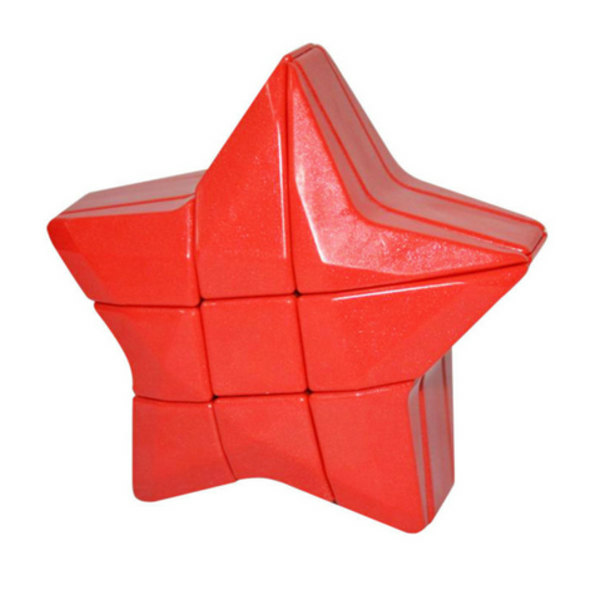 The registry has been updated with this gift from you: 1 of the "Star Puzzle Box Brain Teaser" from Ebay. If you've changed your mind or the item was out of stock at Ebay, please check your inbox for an email from Thankful for next steps. How gorgeous is this journal! And I already have an inspiration how to use it – to communicate with my spirit guides and spirit team! I'll take the unlined one please :) Thank you so much! Thanks for taking a closer look. This gift can be purchased online from Amazon Smile (includes a partial donation). What would you like to do? One more thing: ship your gift from Amazon Smile (includes a partial donation) to the following address. A copy will also be sent to you by email. Thank you! 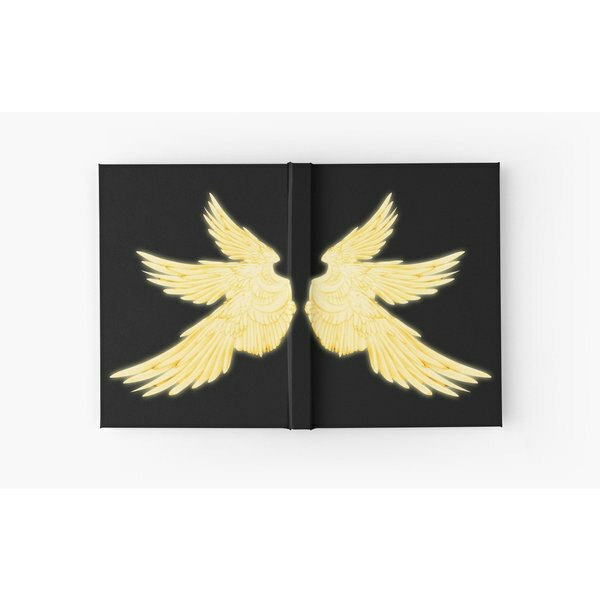 The registry has been updated with this gift from you: 1 of the "Angel Wings Journal" from Amazon Smile (includes a partial donation). If you've changed your mind or the item was out of stock at Amazon Smile (includes a partial donation), please check your inbox for an email from Thankful for next steps. Lucky Charm mini magic mushroom ring! Thanks for taking a closer look. This gift can be purchased online from GeschmeideUnterTeck on Etsy. What would you like to do? One more thing: ship your gift from GeschmeideUnterTeck on Etsy to the following address. A copy will also be sent to you by email. Thank you! 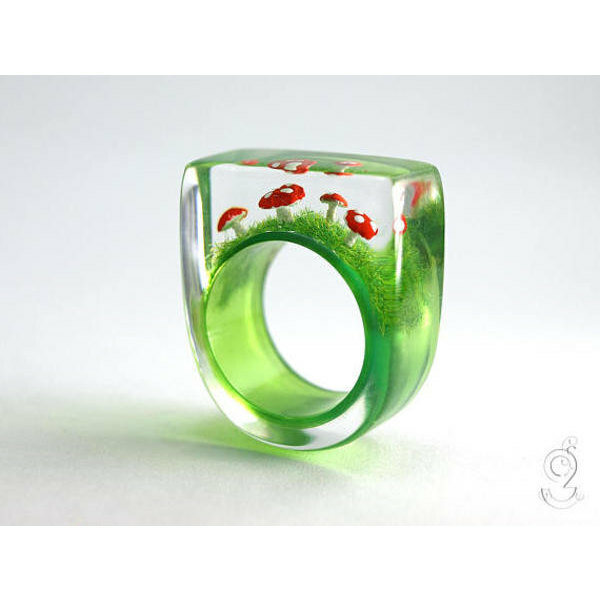 The registry has been updated with this gift from you: 1 of the "Lucky Charm mini magic mushroom ring! " from GeschmeideUnterTeck on Etsy. If you've changed your mind or the item was out of stock at GeschmeideUnterTeck on Etsy, please check your inbox for an email from Thankful for next steps. Empowers women to achieve economic independence by providing a network of support, professional attire and the development tools to thrive in work and in life. Thanks for taking a closer look. This gift is a donation to Dress for Success. What would you like to do? Please note! If you decide to make a donation later, you’ll need to come back to this screen and select “MAKE A DONATION”. It’s the only way to update Astrid’s registry with your gift donation to Dress for Success. 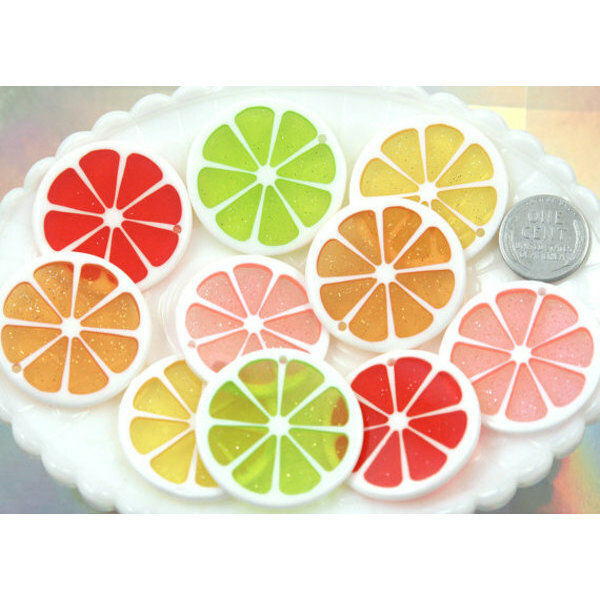 inspired by original but reprinted - nonetheless gorgeous and they look so FUN to play with! Thanks for taking a closer look. This gift can be purchased online from Etsy. What would you like to do? One more thing: ship your gift from Etsy to the following address. A copy will also be sent to you by email. Thank you! 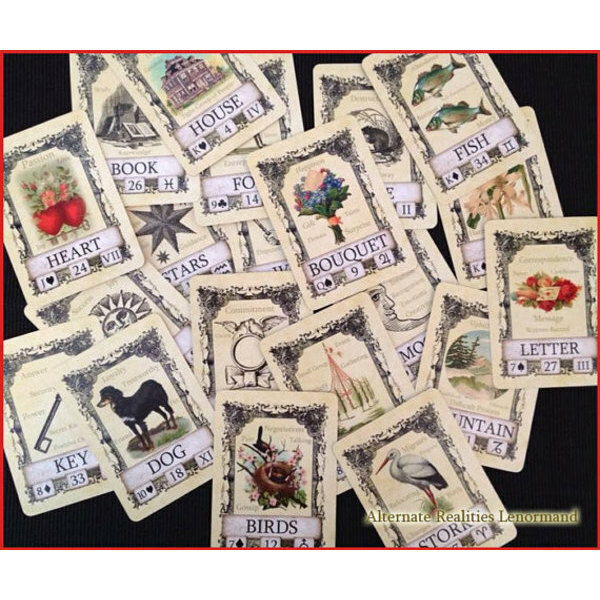 The registry has been updated with this gift from you: 1 of the "Gorgeous Intuitive Lenormand Cards" from Etsy. If you've changed your mind or the item was out of stock at Etsy, please check your inbox for an email from Thankful for next steps. Geena Davis founded this non profit to help girls see their potential just as boys can in the media. Helping Heroines be born! Thanks for taking a closer look. This gift is a donation to See Jane. What would you like to do? Please note! If you decide to make a donation later, you’ll need to come back to this screen and select “MAKE A DONATION”. It’s the only way to update Astrid’s registry with your gift donation to See Jane. Love their journals! This one just makes me smile! Thank you! 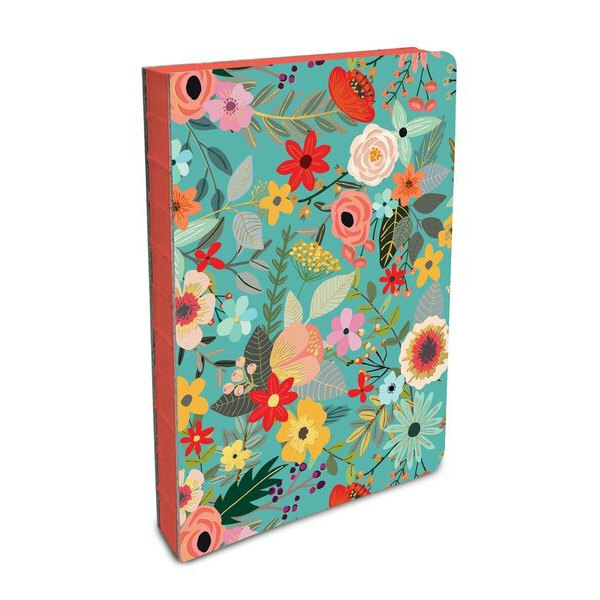 The registry has been updated with this gift from you: 1 of the "Lush Flower Journal" from Studio Oh!. If you've changed your mind or the item was out of stock at Studio Oh!, please check your inbox for an email from Thankful for next steps. Thanks for taking a closer look. This gift is a donation to peace direct. What would you like to do? Please note! If you decide to make a donation later, you’ll need to come back to this screen and select “MAKE A DONATION”. It’s the only way to update Astrid’s registry with your gift donation to peace direct. handmade sparkly glitter binder in blue! You can never have too may of these - I'm always learning - and a folder like this will add some magic sparkle to my learning adventures! Thank you! 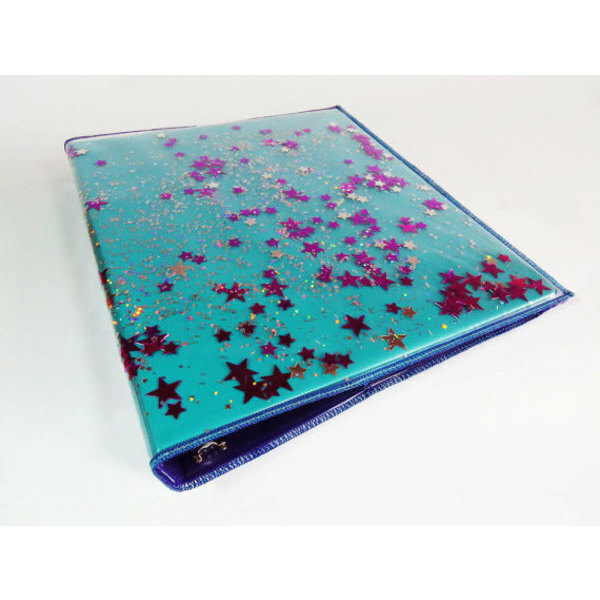 The registry has been updated with this gift from you: 1 of the "handmade sparkly glitter binder in blue!" from GlitterDisaster on etsy. If you've changed your mind or the item was out of stock at GlitterDisaster on etsy, please check your inbox for an email from Thankful for next steps. Such a gorgeous book series – fun and amazing art to swoon over! Thanks for taking a closer look. This gift can be purchased online from Amazon Smile (includes donation). What would you like to do? One more thing: ship your gift from Amazon Smile (includes donation) to the following address. A copy will also be sent to you by email. Thank you! 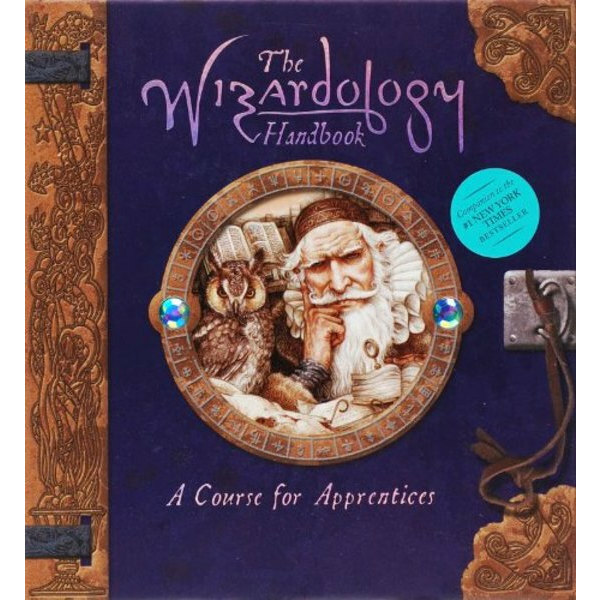 The registry has been updated with this gift from you: 1 of the "Wizardology Art Book" from Amazon Smile (includes donation). If you've changed your mind or the item was out of stock at Amazon Smile (includes donation), please check your inbox for an email from Thankful for next steps. Thanks for taking a closer look. This gift can be purchased online from Amazon Smile. What would you like to do? One more thing: ship your gift from Amazon Smile to the following address. A copy will also be sent to you by email. Thank you! 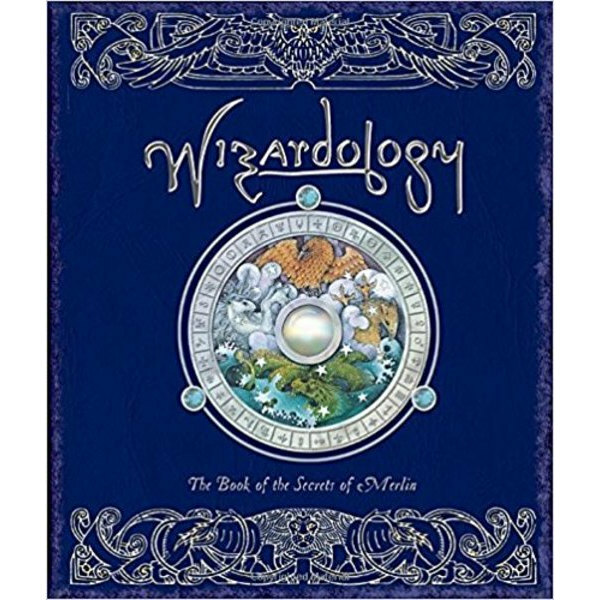 The registry has been updated with this gift from you: 1 of the "Wizardology Art Book" from Amazon Smile. If you've changed your mind or the item was out of stock at Amazon Smile, please check your inbox for an email from Thankful for next steps. Absolutely gorgeous art, and a fairy world with magic and glitter to indulge in. Perfect rainy day magic! Thank you! 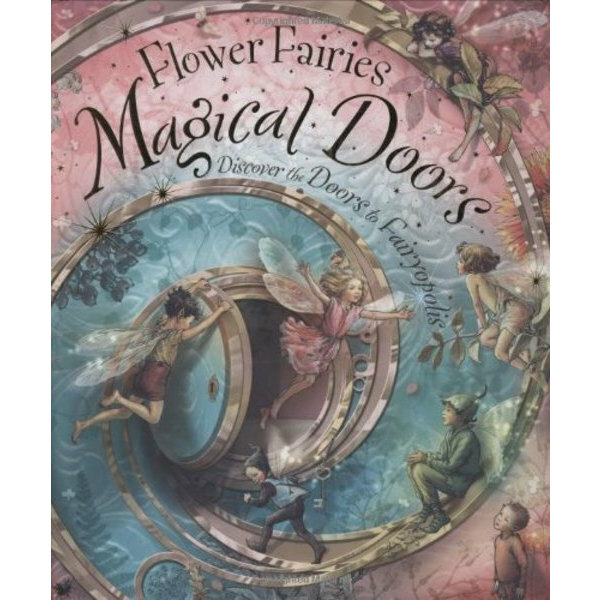 The registry has been updated with this gift from you: 1 of the "Magical Doors Fairy Art Book" from Amazon Smile (includes a donation). If you've changed your mind or the item was out of stock at Amazon Smile (includes a donation), please check your inbox for an email from Thankful for next steps. I LOVE clear things like this. These will be a super cute addition to my Intuitive Playground. Yup capital letters! Thank you! The registry has been updated with this gift from you: 1 of the "Orange Charms " from DelishBeads on Etsy. 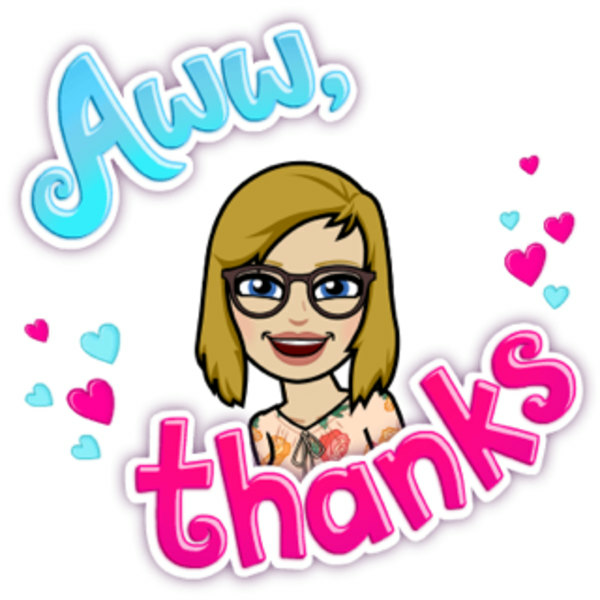 If you've changed your mind or the item was out of stock at DelishBeads on Etsy, please check your inbox for an email from Thankful for next steps. We're thankful for so many things! Thank you for being here, and for supporting my passion, and my intuitive gifts!